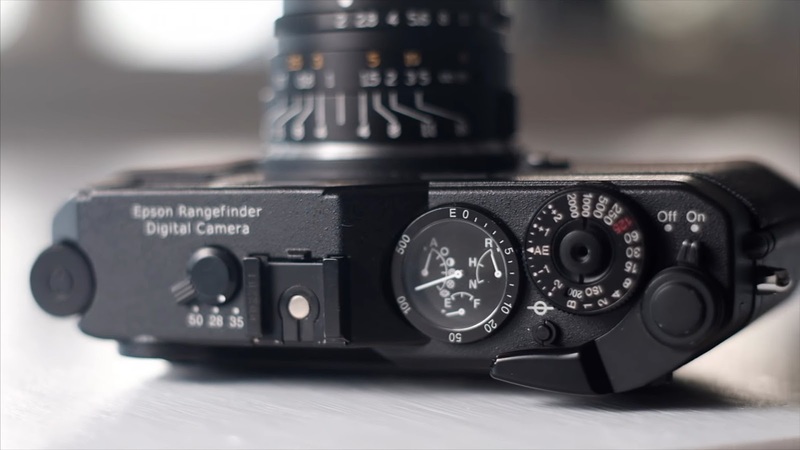 This is the Epson RD1, the first digital range finder with a Leica-m mount. It was released back in 2004 but still cost a pretty penny on the used market. Mattias Burling decided to review it after you, his viewers, decided he should via one of his polls here on youtube. Time for a Sunday wind down after uploading my review of the Epson R-D1 camera. Link in bio.